Everyone is trying to make a buck, in one way or another. 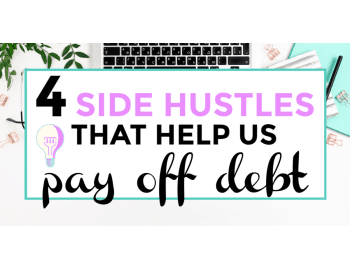 Some of you may have wonderful jobs that pay handsomely and don’t leave much free time up for grabs for any side hustles. 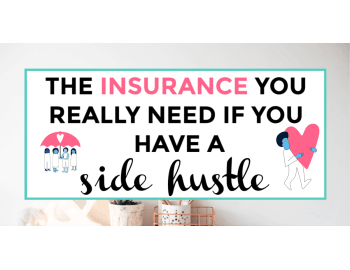 Then again, some of you are masters of side hustles and that is all you do. 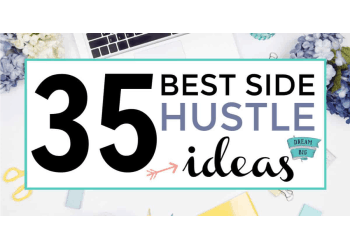 That is what the newer generations are all about, side hustle after side hustle. There are so many ways now to make extra money, some more unusual than others. 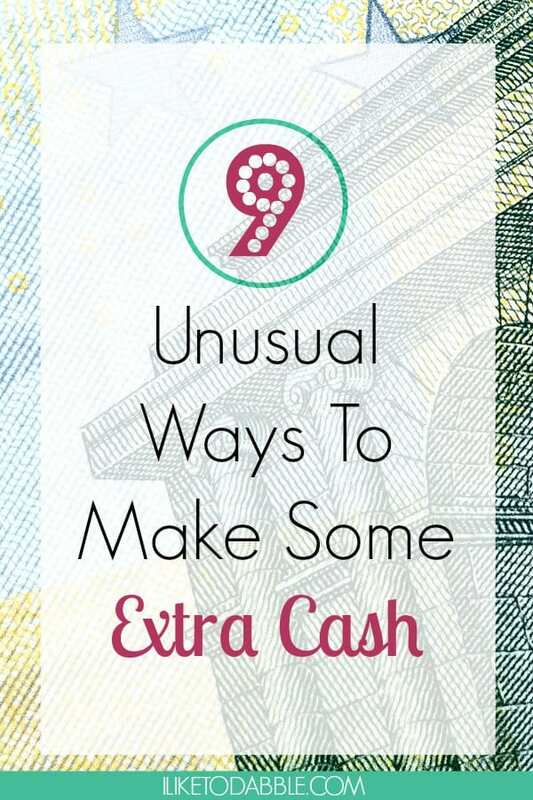 There are 9 unusual ways to make some extra cash that I have come across recently and would love to share with you so you can take advantage of them like I have in the past. When you think there are only so many ways to make money, think again. 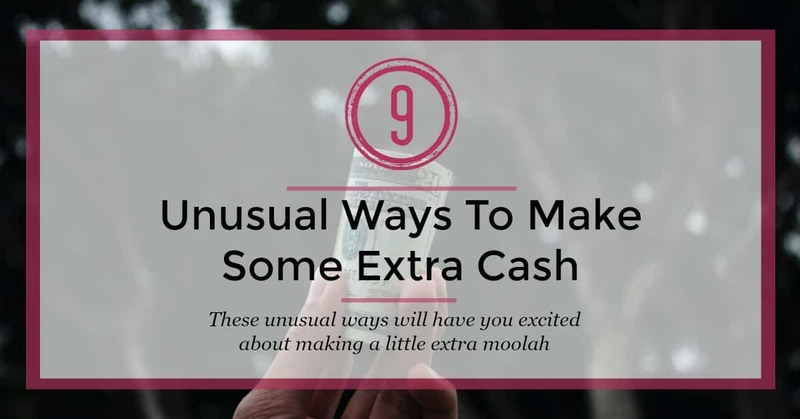 You are going to love these 9 unusual ways to make some extra cash. Because having only one way of making money is boring. People around the world rely on plasma protein therapies to treat a variety of chronic diseases. Because of plasma donors, these patients are able to receive these treatments. It is possible to donate plasma at more than 530 licensed, certified plasma centers located in the United States and in Europe. I use to go to the CSL Plasma center in Springfield, MO when I was in my first year of college. They paid pretty well and I didn’t have a full time job at the time due to over time credit hours scheduled on my course load. They only allow you to donate twice a week but I got $35 dollars each time, equally $70 a week. Consider this was a few years ago(more like 10 years ago haha) and they pay out even more now for your donation. You can make up to $400 a month just by donating your plasma and helping others out. Check out CSL Plasma for more information. This one is my favorite way to earn extra cash with junk laying around the garage and yard. When we cleaned out my grandpa’s 100 year old house to put back up for sale, we found pounds and pounds of scrap metal we could donate to the scrap yard down the road. Keep in mind that some metals are worth more than others but you don’t have to know which type of scrap metal you have. The scrap yard will do all the hard work for you and often pay out generously as long as you have your I.D. on you. I would love to direct you to a site where you can find more out but scrap yards are local. Just google your local scrap yard to find out more. There is a new app I recently found out about while watching Chelsea on Netflix and I immediately fell in love! If you love dogs, then you will love this new app. Wag! has made having a dog 100 times easier by connecting dog owners with dog lovers in their community. You can hire on-demand for a variety of services for your pet such as dog walking, dog sitting, or dog boarding 7 days a week! If you love dogs, take a stab at this sweet gig that pays you for hanging out with some of your favorite furry friends. Participating in medical research studies can pay quite well if you have the time to commit. Most are long term over a span of weeks or months so you must be consistent and reliable with your participation. You can check out your local university, they are the number one spot to find a good research study to take part in. You can also check out ResearchMatch, a site that will match you up with researchers. If you have the extra space in your house or maybe even have a guest house, renting out your room using Airbnb can make you some serious cash monthly. 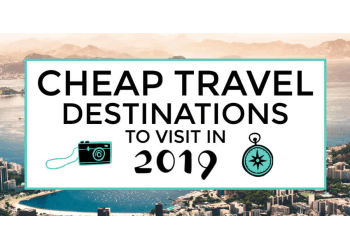 If you live in a high demand area for tourist lodging, like New Orleans or New York, then you can charge enough to make a nice increase for your savings. Most places, if they have the right amount of amenities, charge $100 or more a night and imagine if you get a family to sign up for an entire week. Airbnb is totally safe too and users must upload legal identification before having any bookings confirmed. If you have some old jewelry that happens to be gold, you can make a couple bucks selling it at your local pawn shop. More times than not, you will get much less than what your piece of jewelry might actually be worth. However, it is a quick fix for when you need some money fast. They also take electronics like gaming consoles, games, TV’s, DVD’s, Stereos, phones, etc, lawn care tools, bikes, constructions tools, car tools, old coins, and some antiques. Some pawn shops take some weird stuff, depending on the owner you might be able to unload some old stuff and end up with more than you walked in with. Recycling cans can be exhausting if you don’t know where to find cans. You will need a large amount of cans to be able to get a decent pay out. Have a can recylcing drive at your local school, take the ans to recycle and maybe use a portion of the payout to donate back to the school. Please do especially if it is a public school. Our public school system needs it now more than ever. In states that require a deposit, 50 cans could bring you $2.50. As scrap, 32 cans make a pound, worth 70 cents. There was a site I recently came across and thought I would sign up to check if it were legit or not. You will understand why I did this once you hear the name of the site. Ready? The site’s name is realpajamajobs.com! When you sign up for free you can search through the repository of work from home jobs. The site is indeed legit and the majority of work will be telecommuting customer service rep jobs. It might sound like a cake walk but don’t say I didn’t warn you. Tellecommuting jobs are demanding as they require you to be on the phone with a customer literally the entire day or however long your shift is. So don’t plan on a lunch break and you will need a head set when you go to the bathroom but it is worth it when the paycheck comes. 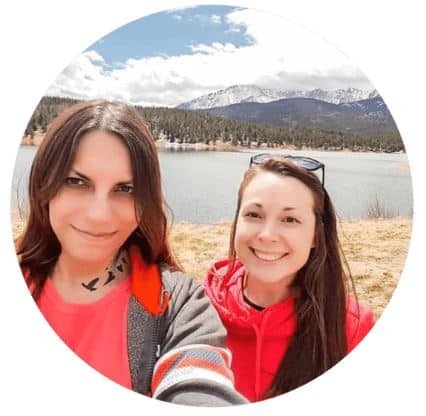 Womenforhire.com is another good one to check out. You can make extra money from your old coins and dollar bills. If your coins are antiques and before a certain year, they are worth more. Dollar bills all have serial numbers and then there are some with some really strange ones. These dollar bills with strange serial numbers are extremely rare and are hard to come by. Get out your old dollar bills, or new ones too, and check them against CoolSerialNumbers.com. Their list of their most wanted serial numbers will tell you if you have one of these bills and you can sell them for a pretty penny. There are also loads of ways to make some extra cash through selling on Amazon or eBay ! This is not exactly unusual and I have brought it up before. However, I wanted to bring it up one more time so you can keep your options open. If you are looking for more ways to save money or make money, please refer to this similar posts. I love the name of your blog! I love finding new ways to make cash. I am an entrepreneur so every little bit helps and i dont have all of my eggs in one basket. I wouldn’t exactly call these unusual but it’s awesome to be able to make some extra cash. I would love to walk dogs if I could, I absolutely adore them! Lol. Brilliant ideas. I have done pawning before and now I am looking at being a virtual assistant and make some extra cash that way. Some great alternative ideas! I’ve used selling websites like eBay in the past and also done car boots. I did a mlm company for a while but it didn’t work out for me. I grew up recycling cans with my grandmother! We would go for long walks picking up cans then cash them in and go buy ice cream cones. Awesome idea! These are some great suggestions. I know a few people who have donated plasma. I dont weigh enough though lol. Very great post. I just stumbled upon your blog and wished to say that I’ve truly loved browsing your blog posts. After all I will be subscribing on your feed and I am hoping you write again soon! Check out these 9 unusual ways to make some extra bucks. 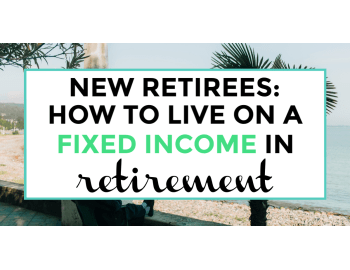 But even old can be new again with some ideas morphing into new ways to earn and get you out of your current money hole and into prosperity! This is a great post! 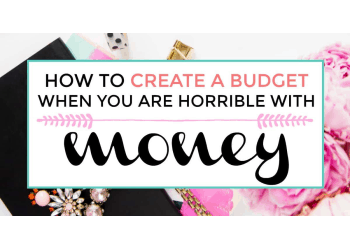 I love hearing people think of creative ways to make money! I’m always the super thrifty one in my house and I will totally admit – I’ll go without before donating plasma. I’m a needle whimp! !